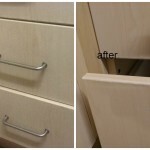 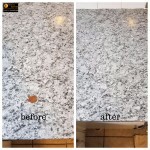 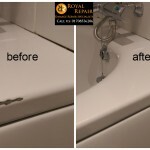 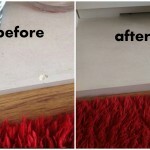 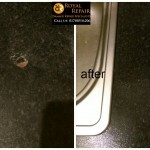 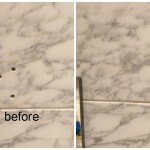 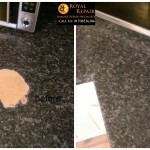 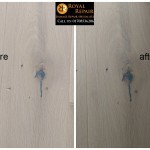 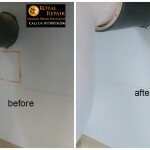 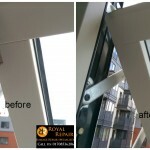 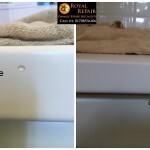 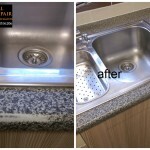 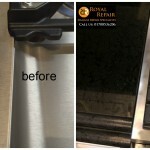 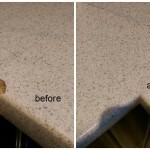 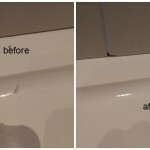 When you need to fix a worktop in London and you feel desperate it’s always worth to remember that Royal Repairs Specialist can fix worktop scratch in London or any other damage in any other town same or next day! 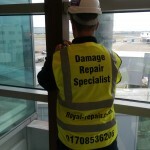 Every day our Hard surface repairs Specialists travelling up and down the United Kingdom repairing and fixing any hard surface damages in commercial and domestic properties. 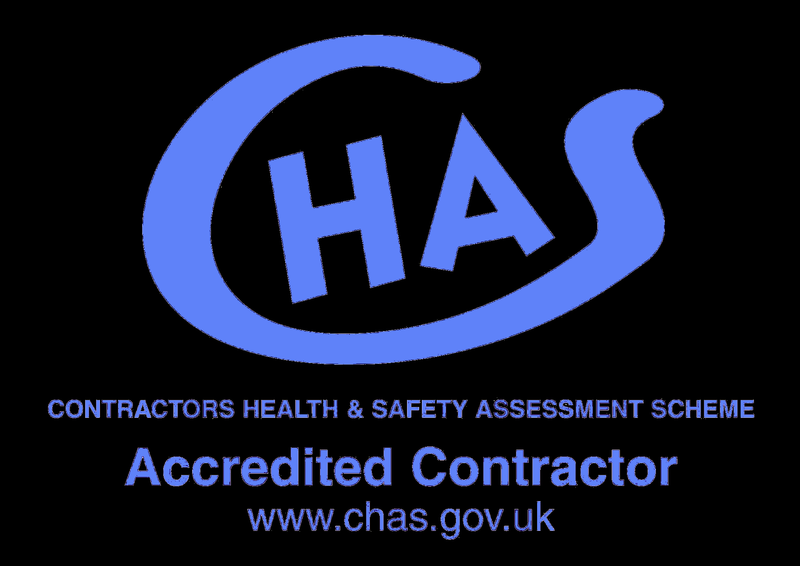 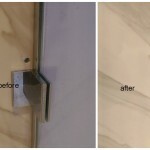 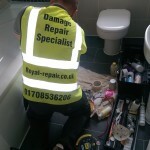 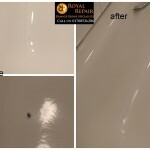 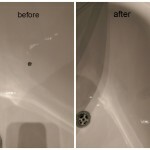 In a year we repair hundreds of holes in tiles or tile cracks, fix thousands chips in baths, worktops window frames and make lots of floor scratches disappear, of course most of our works are in London, but we also cover Kent, Surrey, Essex, Berkshire, Hertfordshire, Suffolk, Cambridgeshire, Bedfordshire, Oxfordshire, Berkshire, Hampshire, West and East Sussex. 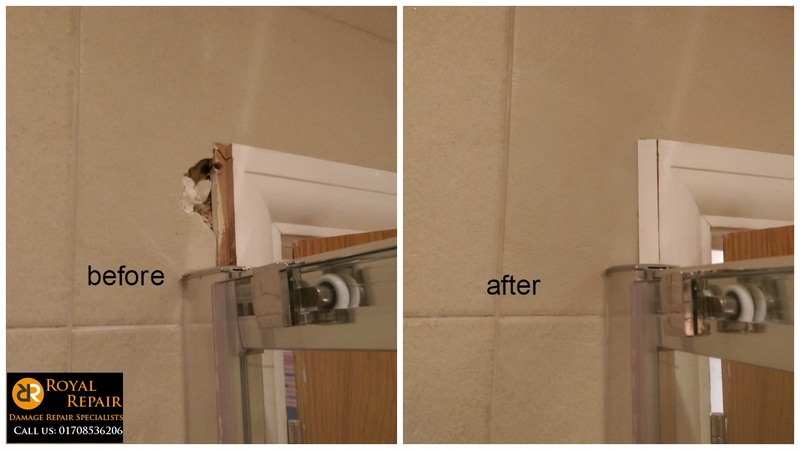 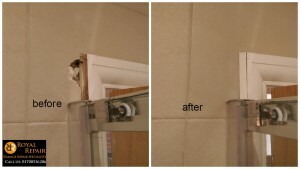 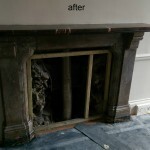 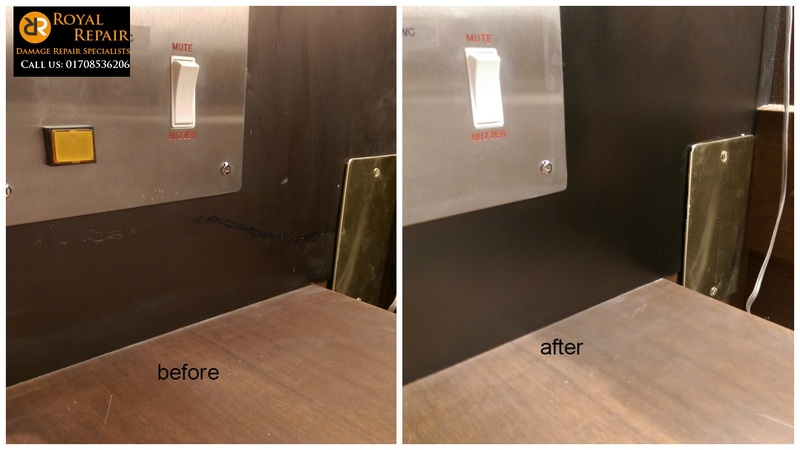 Here are few before/after samples from Central London Construction site damage snagging list repairs team and i can assure you what our man do has nothing to do with magic. 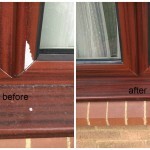 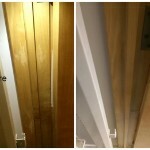 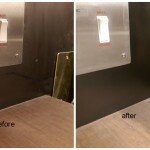 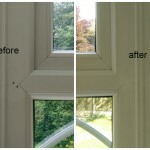 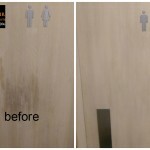 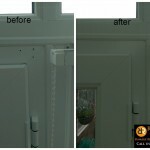 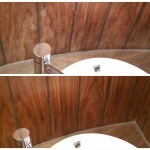 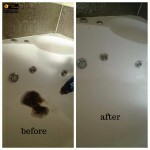 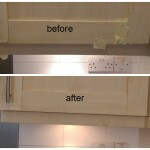 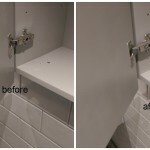 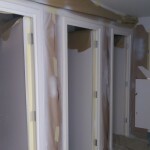 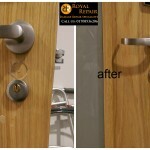 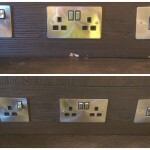 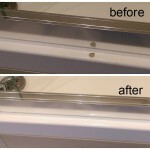 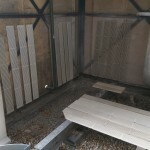 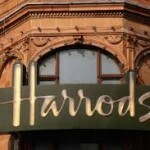 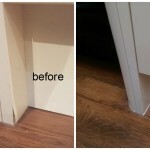 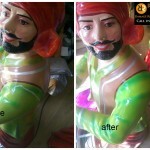 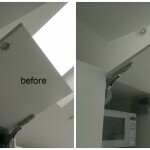 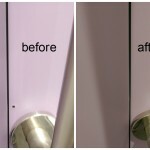 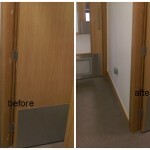 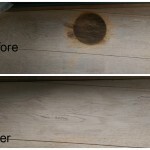 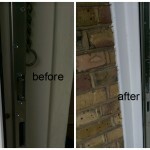 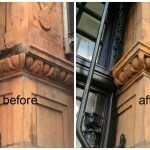 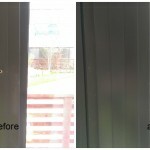 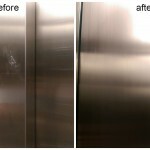 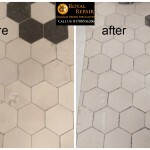 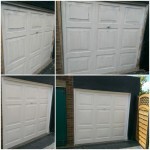 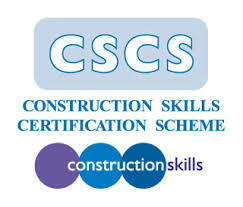 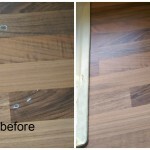 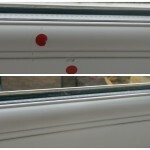 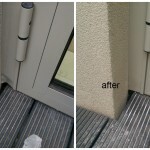 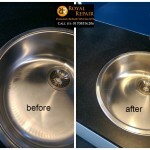 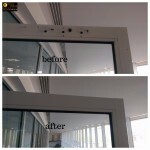 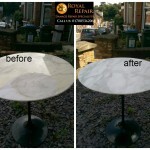 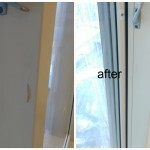 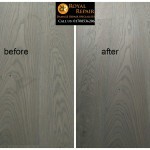 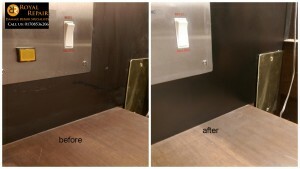 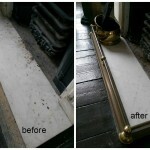 You would be surprised how cost effective in London our hard surface restoration and repairs Services are. 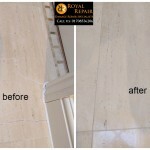 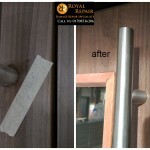 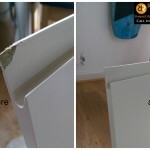 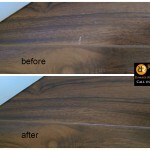 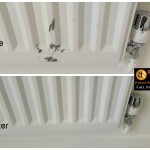 We are very happy to be 1st Surface Repair Company in London compared price rate and quality to the others..